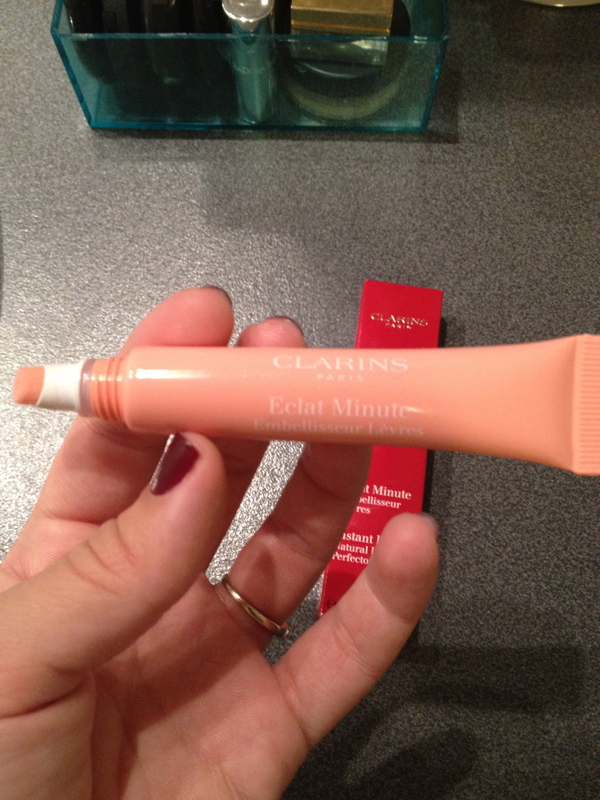 Clarins Natural Lip Perfector. | I love nice things! Today I saved some money by buying dining room chairs on sale, so I decided to treat myself to a little something something… (Makes sense, no?) 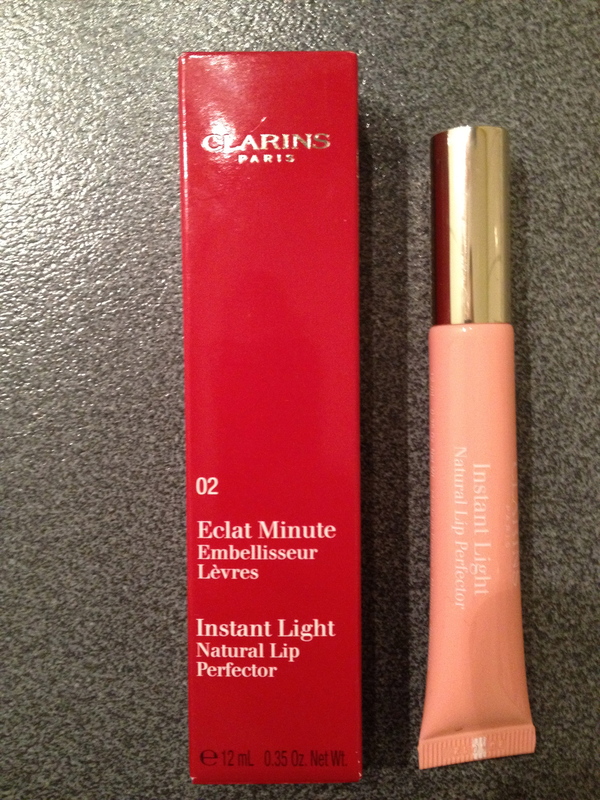 I got the Clarins Instant Light Natural Lip Perfector, nr 02, which is the peachy one. I`ve seen this on so many blogs over the last few months, and decided to give it a go. 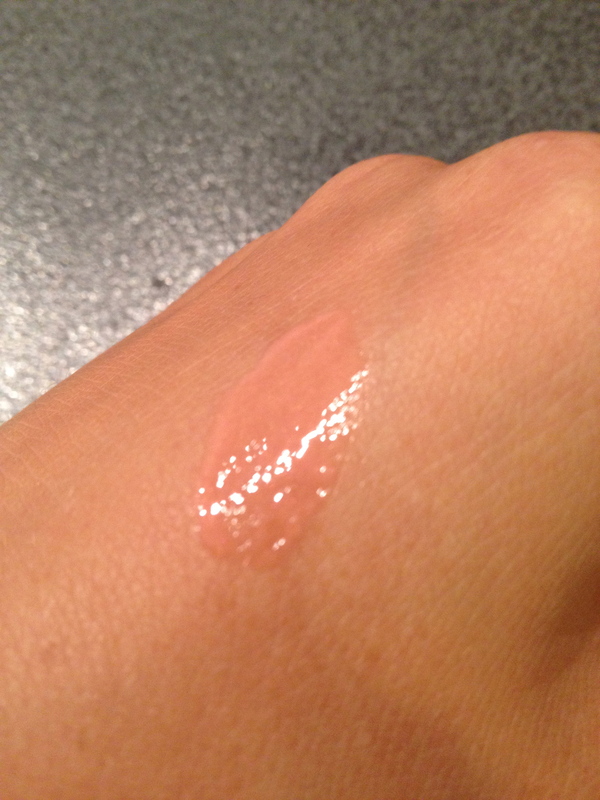 It`s really moisturizing, and feels more like a lipbalm than a lipgloss. It looks like a lipgloss, but it`s not sticky at all. I also like the packaging, and the applicator. It shows up clear on the lips, I really don`t think there`s any trace of color, but that`s fine. You can see some color when you swatch it, but not a lot. This entry was posted in Everyday niceness, Liptreatment, Make up and tagged beauty, Calrins, Eclat minute, Instant Light Lip Perfector, lip balm, moisturising, peachy lip gloss by managalsa. Bookmark the permalink.